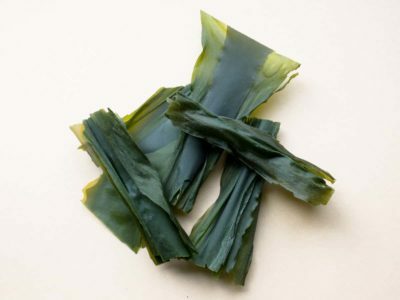 Our sea vegetables are delicious and nutritious wild foods. They come in a wide variety of colors, textures and flavors. 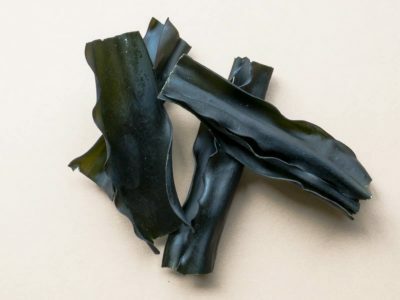 Kelp Fronds and Sea Palm can be eaten right out of the bag as delicious salty snacks, like potato chips or jerky. 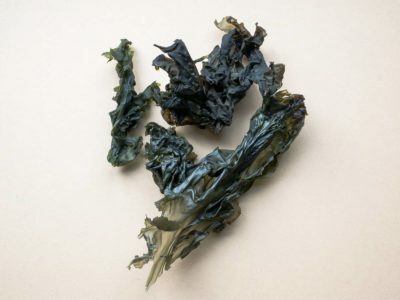 Nori makes a great snack when it is toasted until crisp. 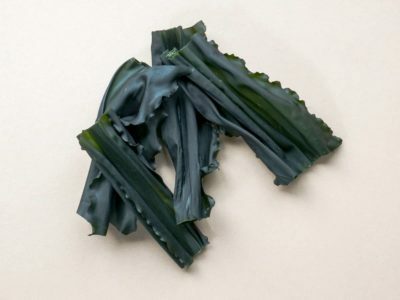 Wakame and Kombu are best when cooked. 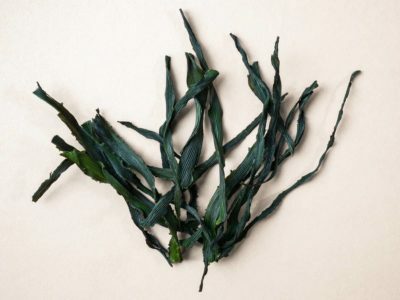 All sea vegetables can be cooked and served alone, used in a wide variety of tasty recipes, or simmered in water to make a savory broth. 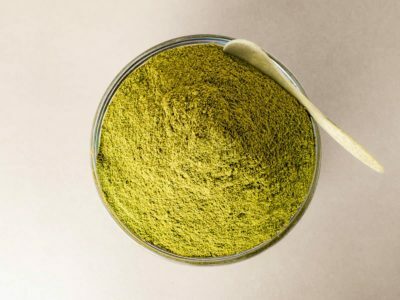 Seaweed powders are very easy to add to your daily diet. 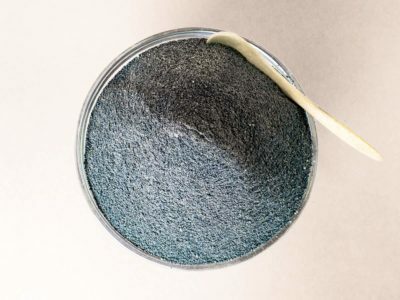 We keep some in a shaker bottle at our table and use it as a flavorful, salty seasoning. 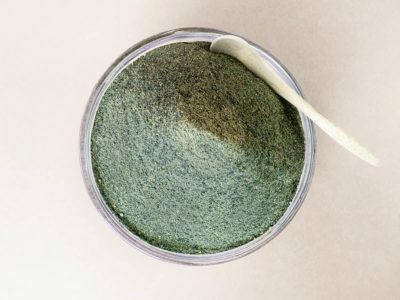 Seaweed powders can also be added to smoothies or baked goods, used to thicken soups and sauces, or simply mixed into a cup of water or juice. 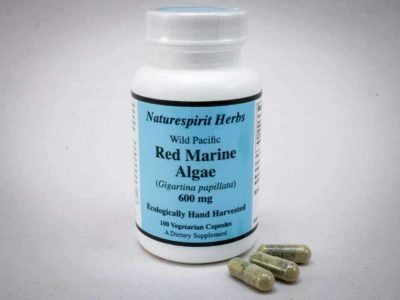 Seaweed capsules are the most convenient way to add seaweeds to your daily diet. 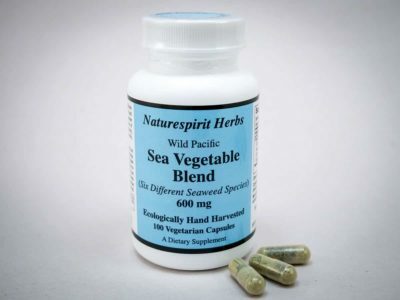 Each bottle of our vegetarian capsules contains 60 grams of pure food grade dried seaweed (compare this with other brands). 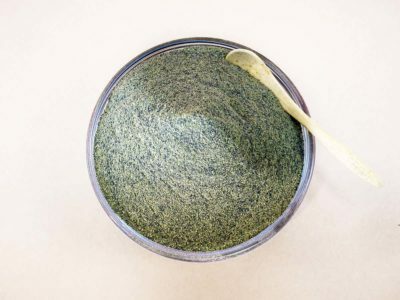 Seaweeds, also known as marine algae or sea vegetables, are concentrated sources of essential minerals and trace elements (including iodine and selenium), therapeutic polysaccharides, vitamins, carotenoids, chlorophylls, polyphenols and antioxidants. 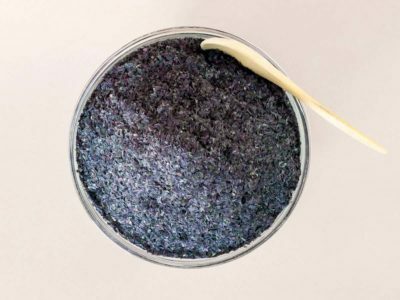 Additional seaweed, health and thyroid information can be found here. 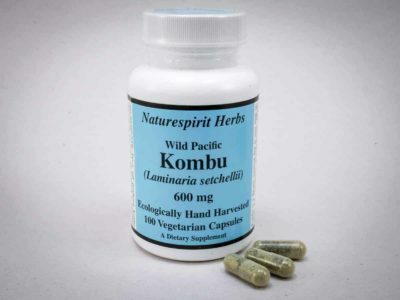 Our herbal extract formulas are unique, and represent our knowledge and expertise as herbalists. 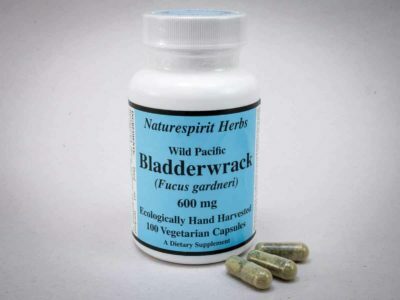 Each formula includes a description of its specific health applications, recommended dosage, and other pertinent health info. 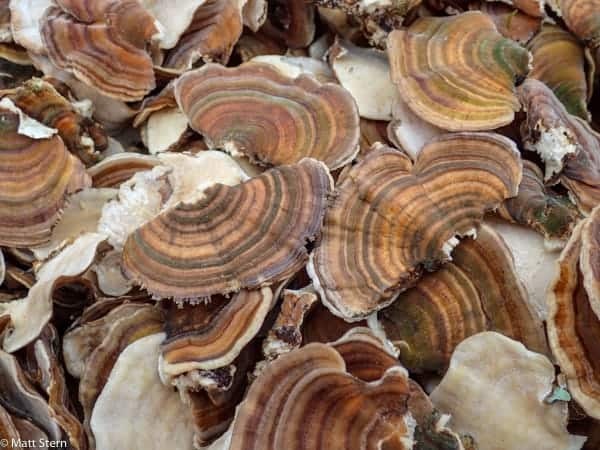 We have been harvesting medicinal wild plants and fungi for 29 years. Our harvest area is the Klamath-Siskiyou bioregion of southwestern Oregon and northwestern California. 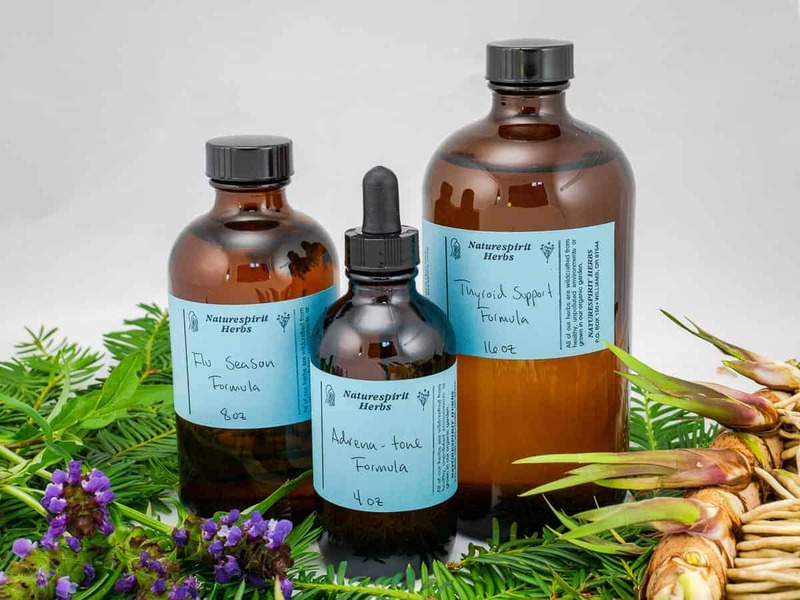 We understand and care about the plants we work with. 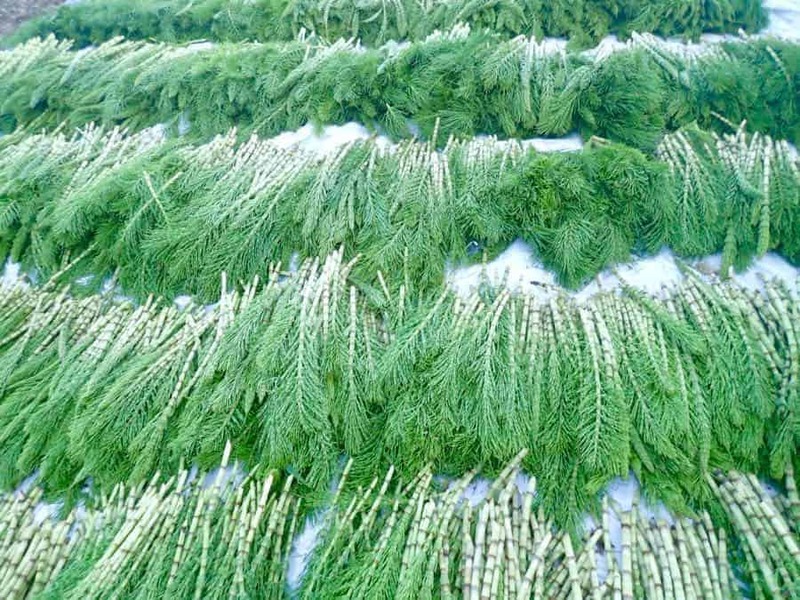 Each species is harvested at its prime stage of development, in a way that causes minimal impact on future plant populations. 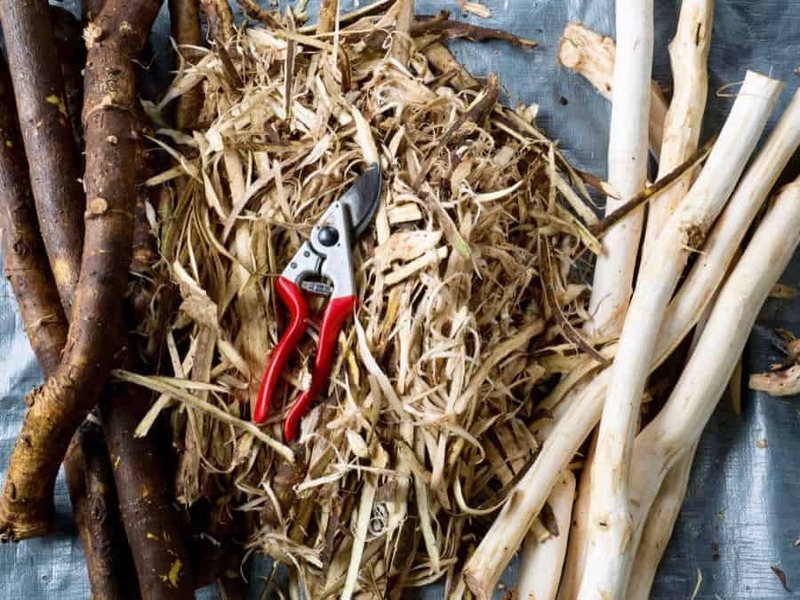 Wildcrafted herbs are harvested to order, and are only available in season. Please order before the season starts.